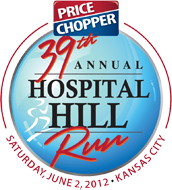 The 39th Annual Hospital Hill Run presented by Price Chopper is taking place on June 2, 2012 and the Niemann-Pick Children’s Fund has a great opportunity to help promote awareness of Rare Disease! We are looking for participants for the UMKC School of Medicine 5k Run\ Walk, 10k Run\ Walk, or the Half Marathon for the NPCF. As a courtesy to those who will Run or Walk, we have the ability to offer 20% off your Race Day entry fee! Niemann-Pick Type C Disease is a rare fatal neurological degenerative disorder that causes the inability for cells to metabolize cholesterol. Therefore it accumulates these fatty lipids in the brain, liver, and spleen causing a domino effect until ultimately it claims their lives. It currently affects less than a 100 people in the United States. Sometimes referred to as the “Childhood Alzheiemer's”. Get an additional shirt from us! Would you like to additionally raise money for our organization? 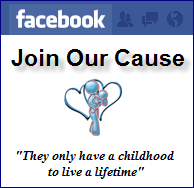 Visit FirstGiving.org to start your own fundraising page! 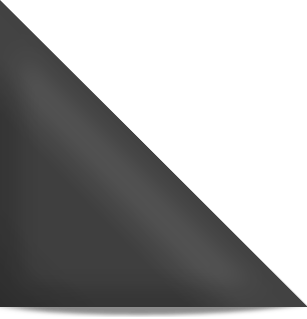 Click on the button below and sign up to notify us that you want 20% off your race entry fee! Your code will be emailed to you along with a sign up link! (Hospital Hill has asked us to not publicly promote this discount code). Additionally you may contact us at info@NPCFund.org for additional information! We will email you leading up to the race to inform you of any details!